The rooms a covered with your squadmates blood. Your ammo is low and the shrieking is just getting louder. The giant ones are no problem though, you can see them coming the problem is the tiny ones. Everywhere you go, after the big ones are dead the scrabbling claws are always following. You hate those things, you wish you had a flame thrower, but that isn’t an option.  Doom 2006 is a two to four player game where one player is trying to kill the others with a hoard of monsters and the rest are trying to get out alive. Based on the popular computer game, this is the original version of the board game and it’s only ever set on Nightmare.